The custom Poly Flouro Camo Mesh Back Cap is great giveaway choice. Order yours today. 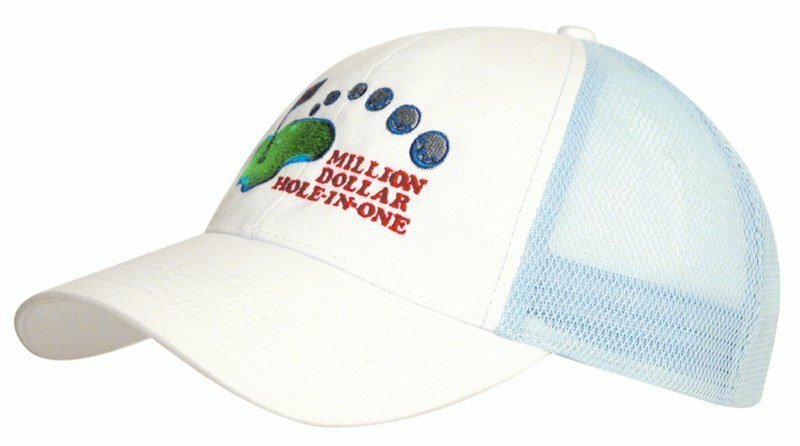 Looking for a promotional cap that will have the crowd talking about you on your upcoming outdoor events? 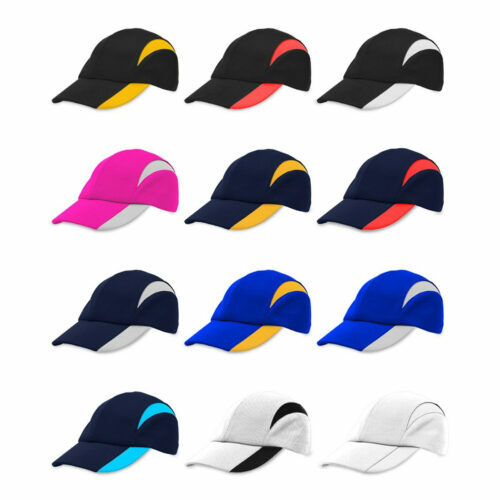 Take a look at our promotional Poly Flouro Camo Mesh Back Cap and see how this simple product can be a highly effective tool for getting word about your brand to give your business a new handful of fans. The promotional Poly Flouro Camo Mesh Back Cap is made with the finest materials and with the highest quality. 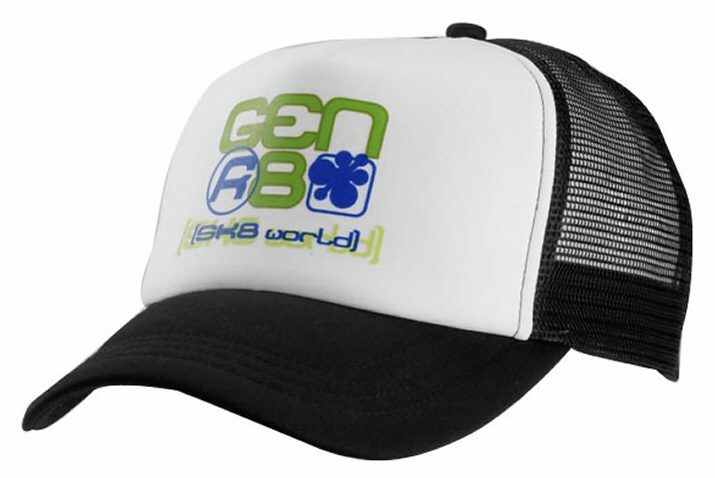 The 100% polyester material makes up the front panel and the peak, while the back panels are made of 100% nylon mesh. For comfort, we’ve put a sweatband under the crown for additional comfort. This helps with keeping sweat away from the face by letting it be absorbed by the sweatband. For aesthetics, we’ve put 8 rows of stitching on the peak, while the under visor is a matching fabric. 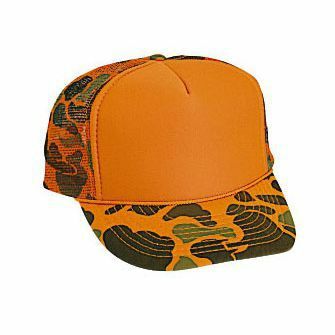 And for size, the Poly Flouro Camo Mesh Back Cap can fit anyone. Thanks to the adjustable plastic snap closure at the back. Further personalise the Poly Flouro Camo Mesh Back Cap with our own design if you wish to promote your brand. You can send us any design and we’ll have it decorated at the front panel through embroidery. You can speak to a customer service representative about this feature by dialing our hotline, 1300 008 300, or by sending us a chat message through our site’s chat app. We also have other camouflage themed head gear choices that you should have a look at. The Camouflage Jersey Knit Beanie is a great choice if you’re looking for something for the cold season, while the Camo Visor is perfect if you want something with an open crown. And if you’re considering adding branded Sweets to your promotional giveaways, the personalised Choc Beans 50 gram Pillow Pack will be a good extra.